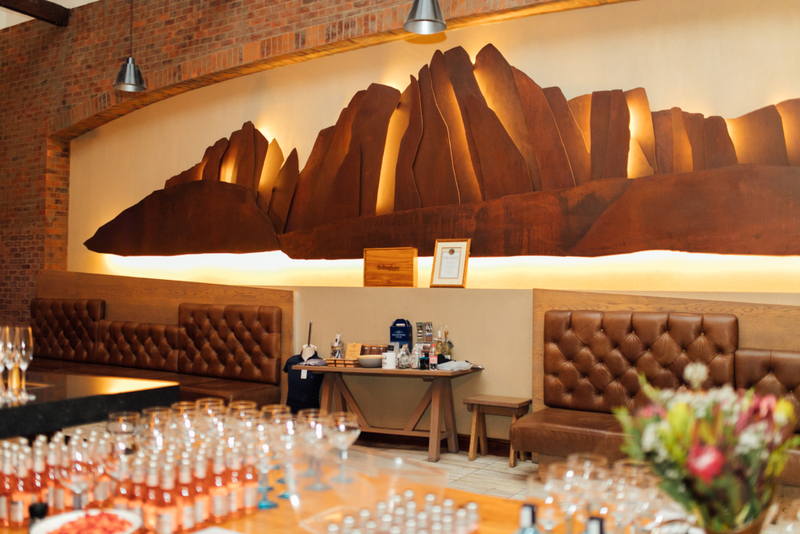 This old railway platform was re-modeled to mimic a train carriage and offers exquisite mountain and vineyard vistas. 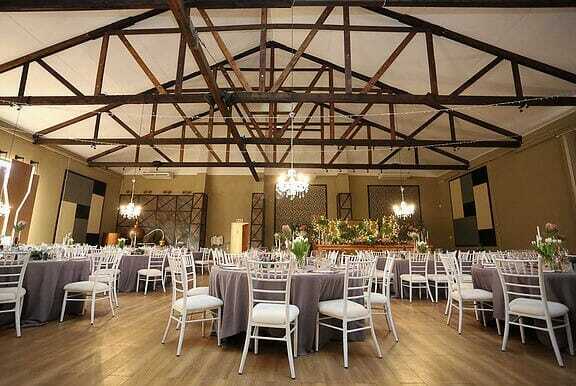 It is a welcoming space with air conditioning in summer and fireplaces in winter, perfect for celebrations of any kind and can accommodate up to 80 guests. 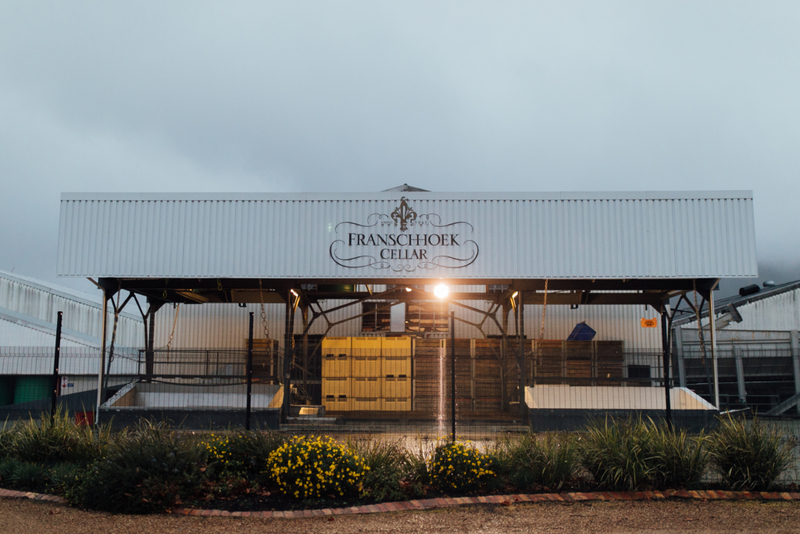 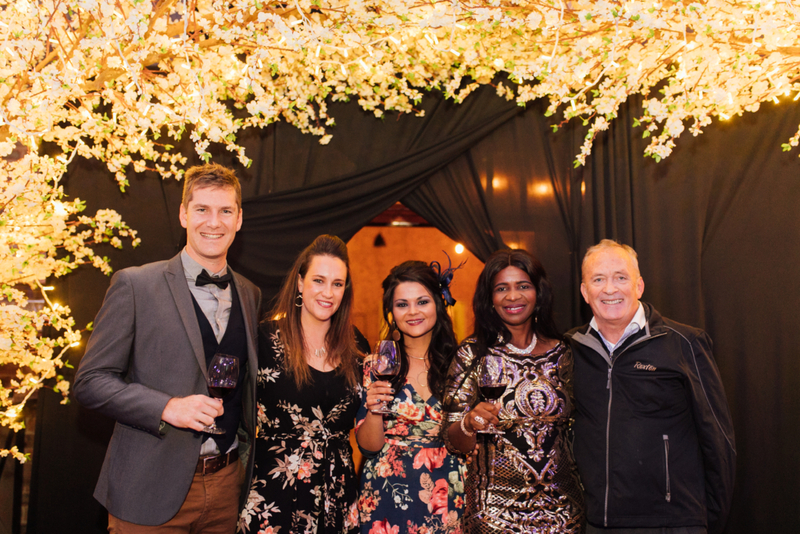 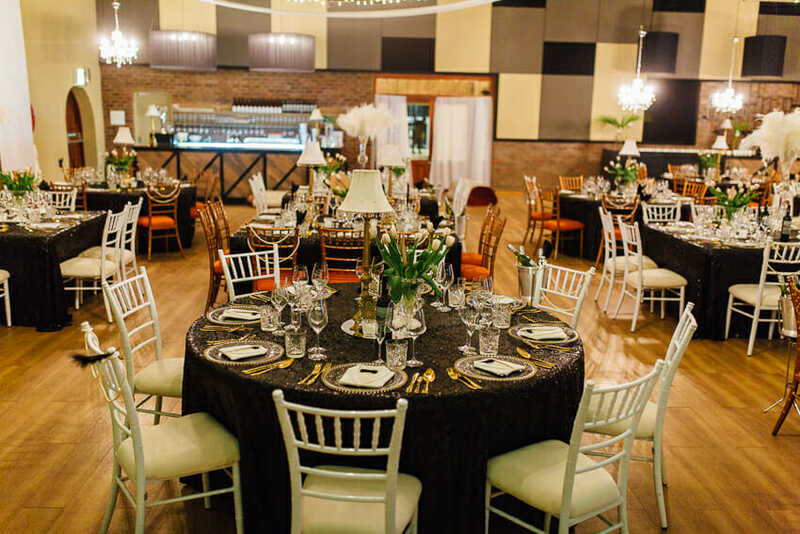 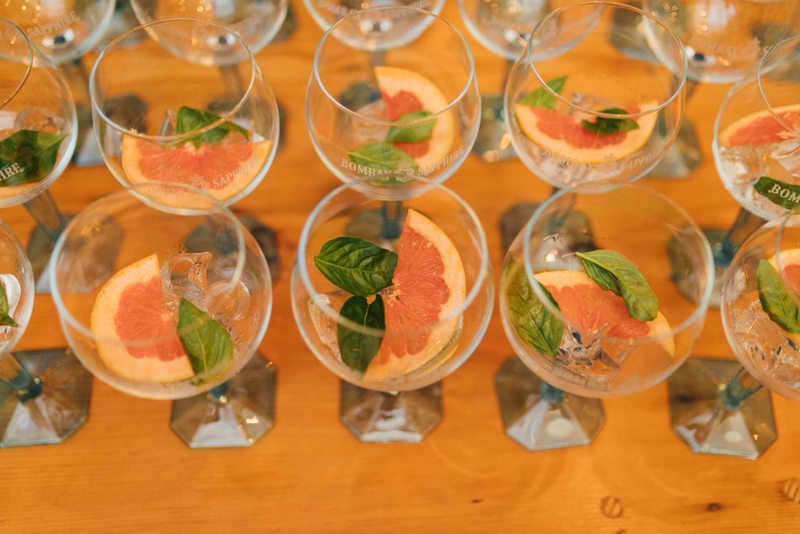 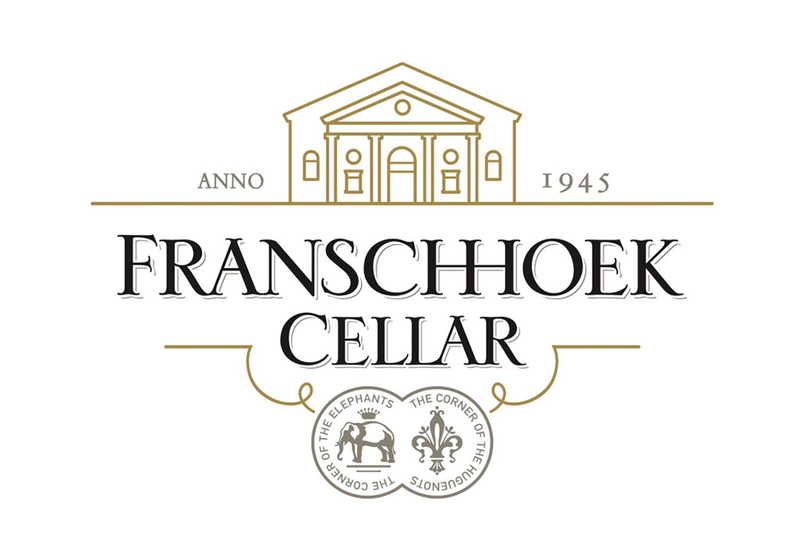 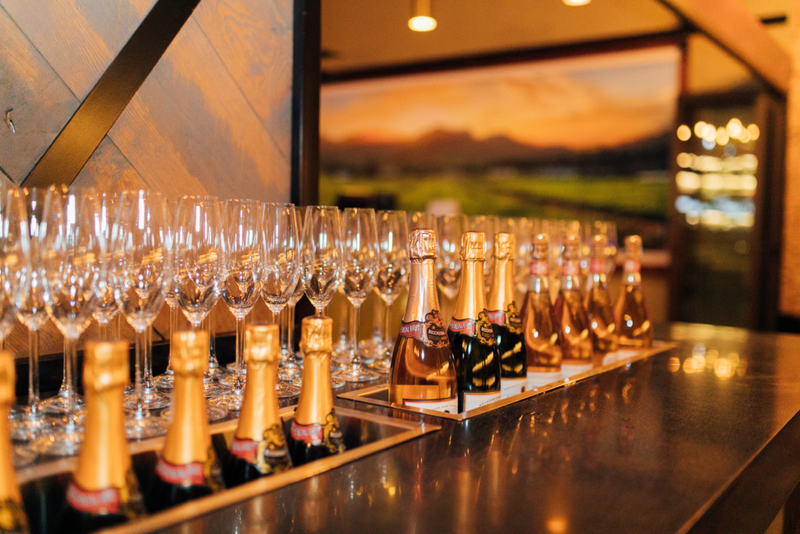 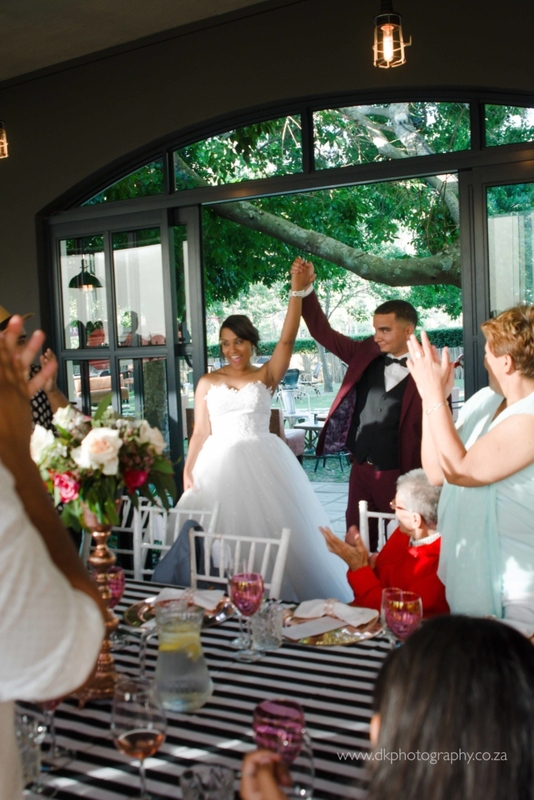 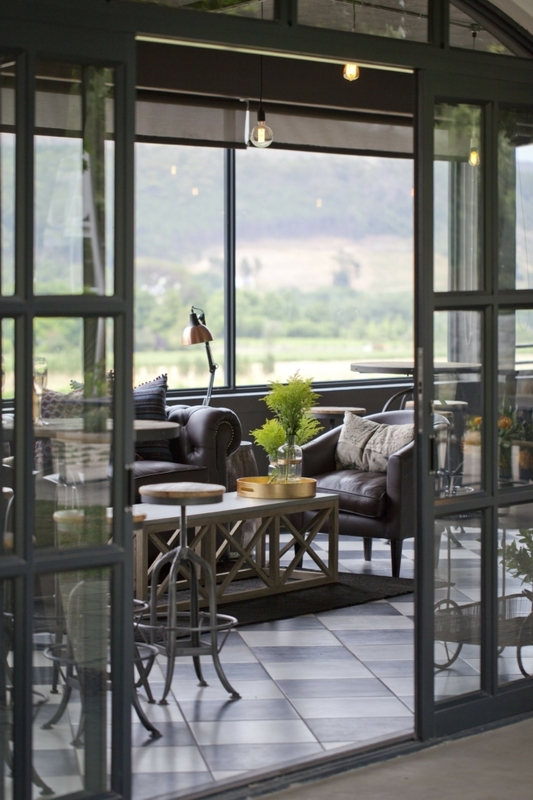 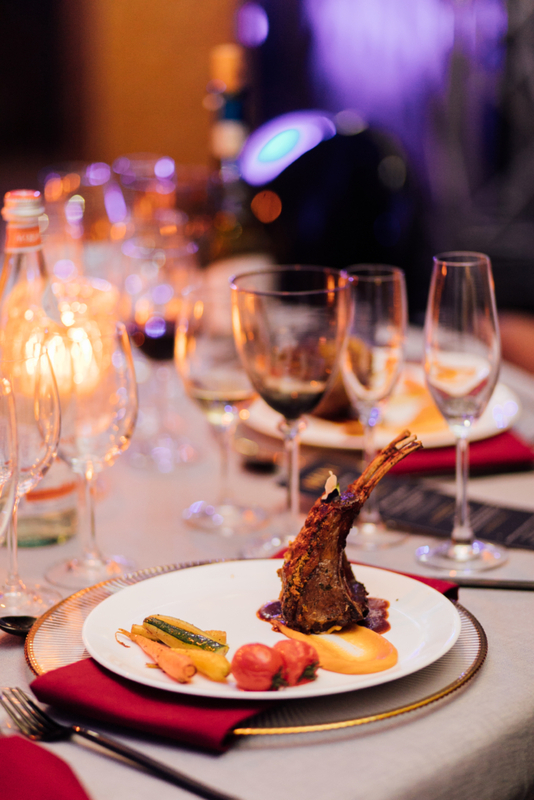 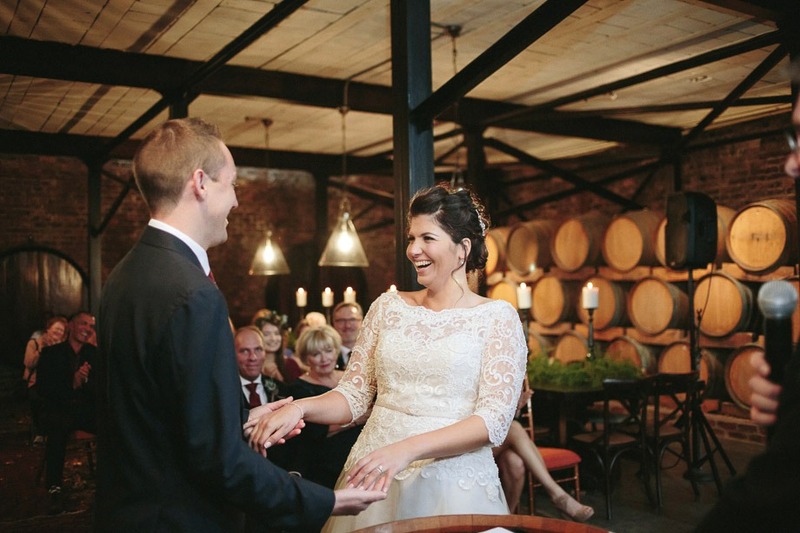 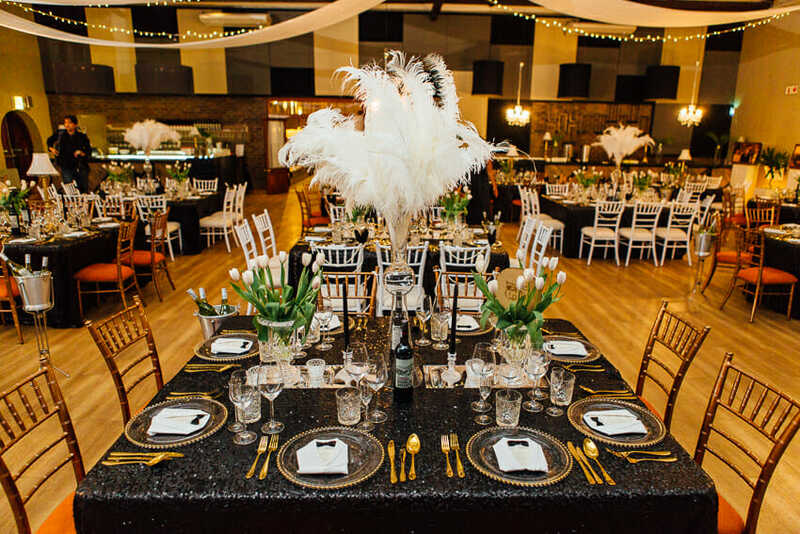 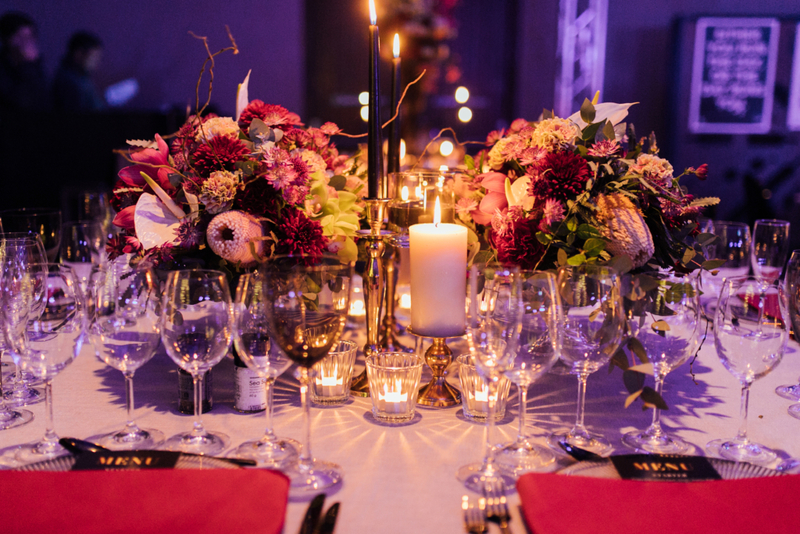 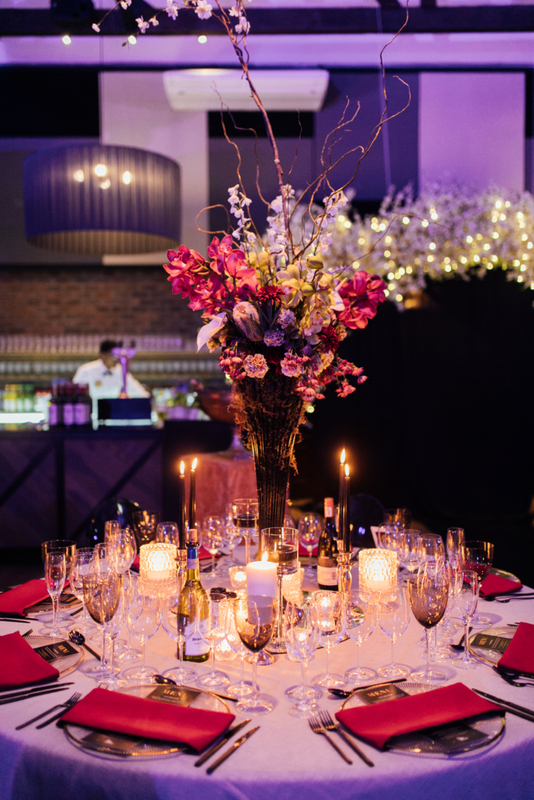 Overlooking the breathtaking Franschhoek Mountains, this smaller venue has an intimate and comfortable lounge and dining area with a bar and kitchen, and also houses a magnificent barrel cellar which is reserved for special soirees. 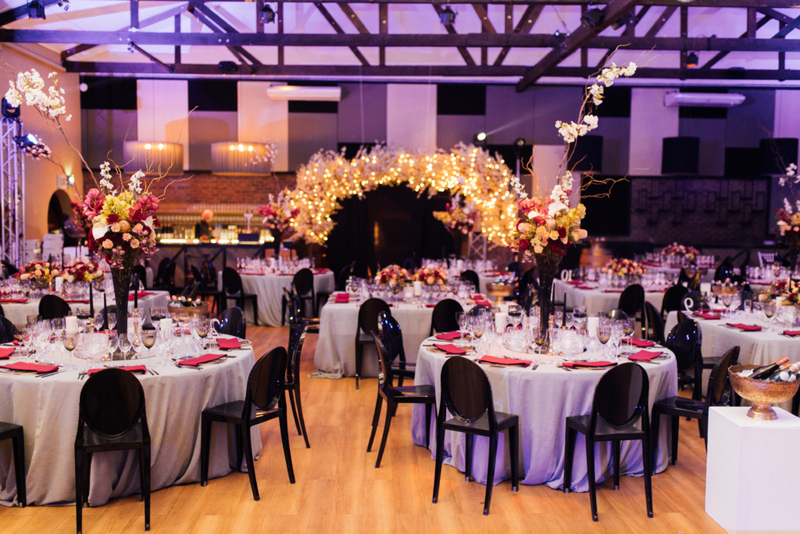 With its cosy and casually elegant feel, it is perfect for smaller weddings. 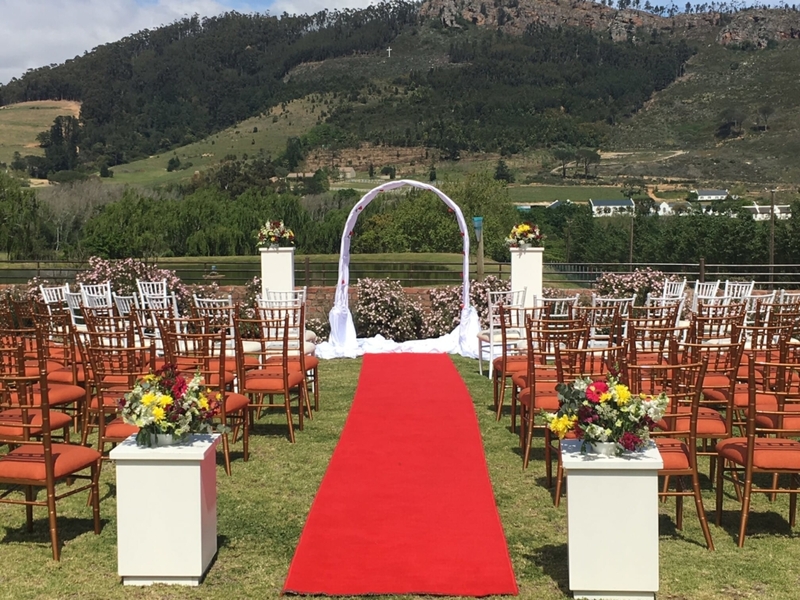 Situated in a tranquil, rustic corner of the premises, this atmospheric venue is surrounded by green pastures overlooking the scenic mountains. 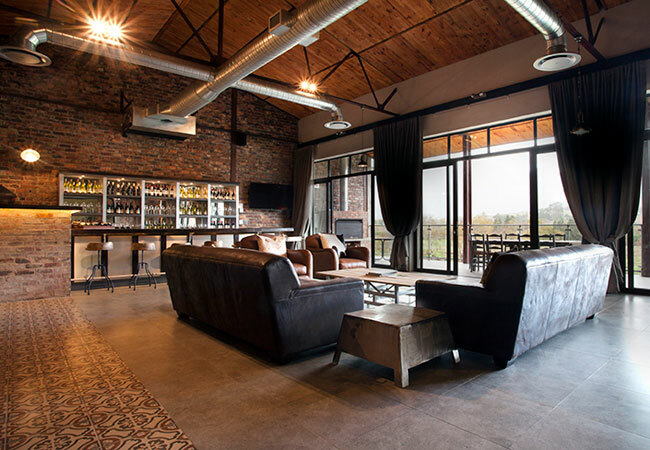 It offers a completely private space that can accommodate between 20 to 30 people, with a fully-equipped kitchen, as well as a thatched boma/braai area and covered outdoor entertainment area. 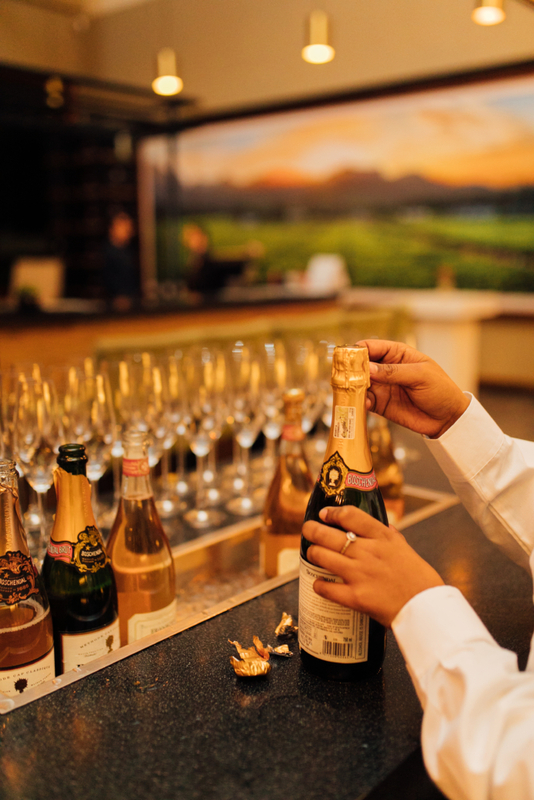 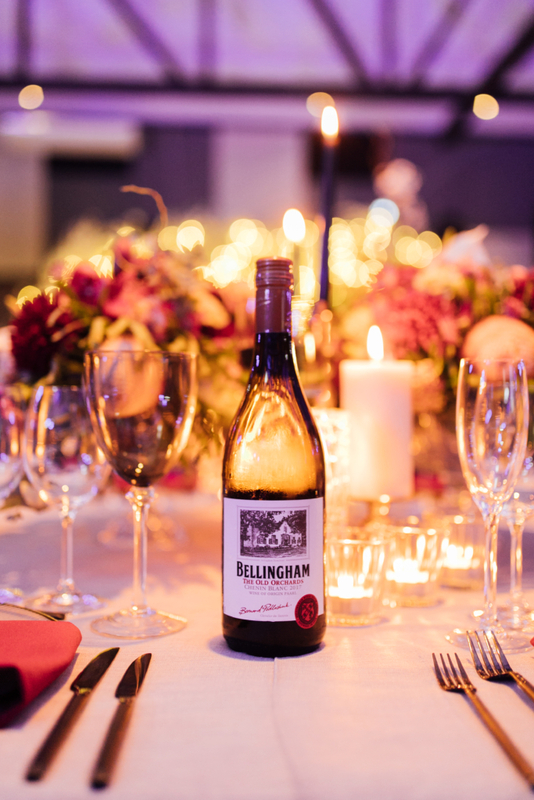 The Bernard Premium Lounge is a stylish and sophisticated setting used to pay homage to the founder of our flagship wine range, The Bernard Series. 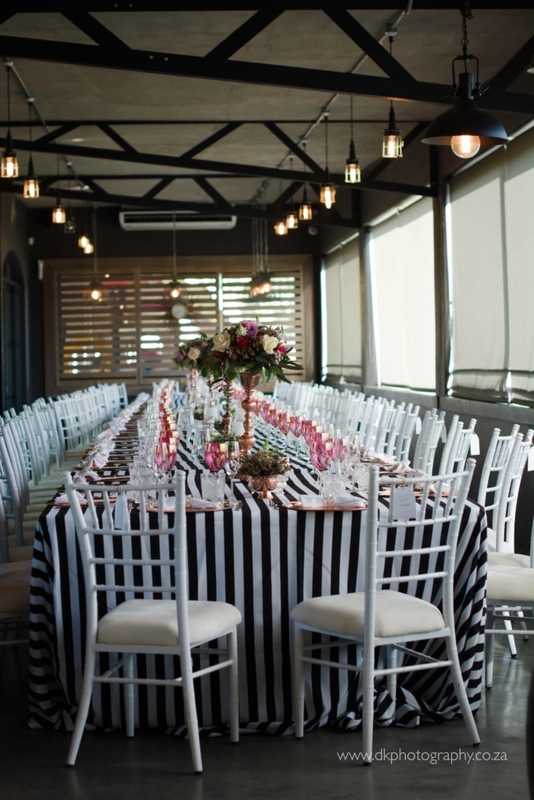 It makes the perfect space for an intimate gathering or conference for up to 25 guests.